Drone technology has taken the market by a blow. And why not, there are endless possibilities through which this technique can come to use. 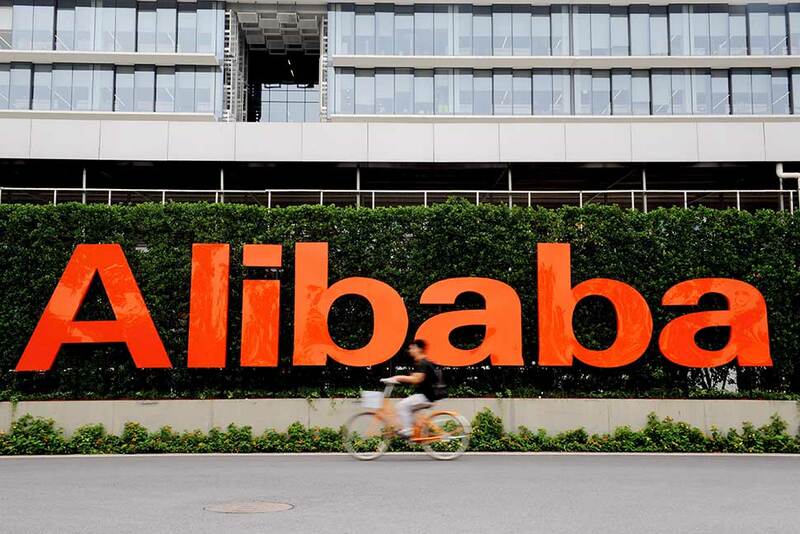 Now, e-commerce giant, Alibaba is set up to try drone technology for deliveries in China. 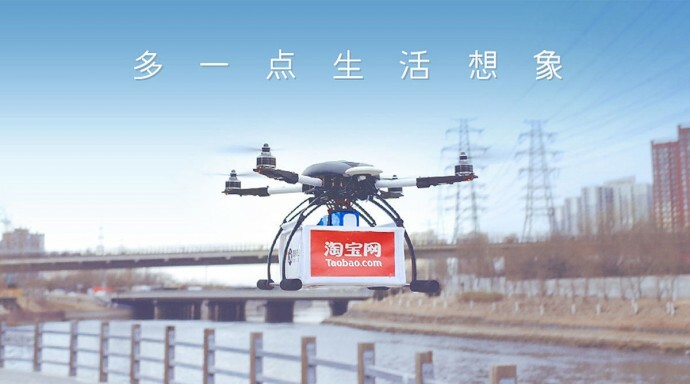 Alibaba is partnering with Shanghai YTO Express Logistics to deliver ginger tea packets to the customers who volunteered for the drone test. The remote-controlled drones will transfer packages to 450 Chinese customers today in Beijing. These drones will fly from the warehouse of Shanghai YTO Express Logistics to different destinations. A deliveryman will stand at the final spot waiting for the parcel and as soon as the drone delivers the packet, the deliveryman on the ground will hand it over to the end customer. The company says they have notified Chinese Aviation Administration about the unmanned commercial flights as per the regulations issued in 2009. The largest Internet retailer (sales) Amazon.com had started the drone delivery testing and is awaiting approval from US Federal Aviation Administration for the remote delivery testing in Washington State. The use of drones by the e-commerce websites would make deliveries faster than we could ever imagine. iGyaan's newbie Meenakshi handles content at iGyaan. She is an ultimate foodie, loves travelling and likes to read.